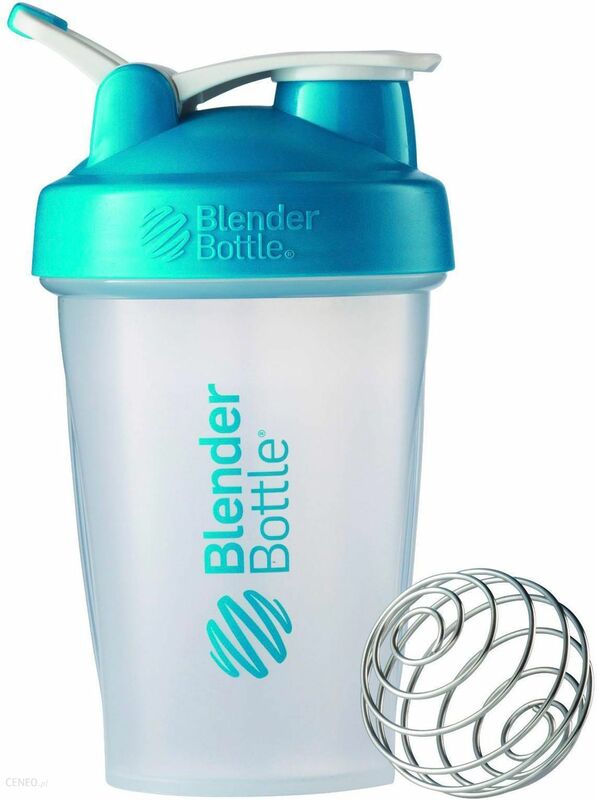 to get a nasty smell out of a shaker bottle, just try hot tap water and 1/4 cup of vinegar, filled half full, shake for 2 min, let it sit, then shake again every 15 minutes twice more... rinse thoroughly and then wash with soap and water. see if that takes care of the smell. 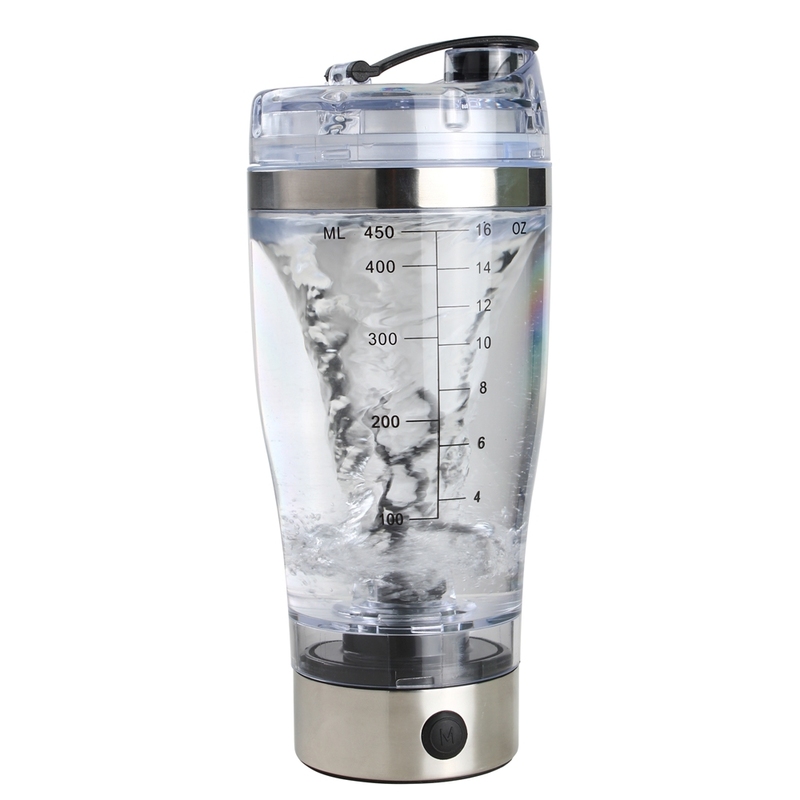 After cleaning the bottle out, leaving the lid off and letting it air out can do wonders. 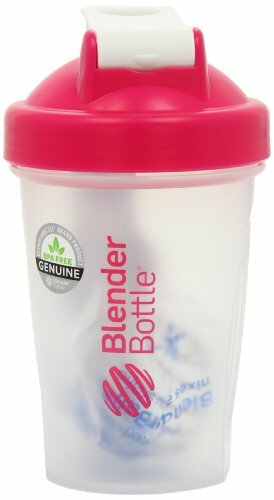 Precautions: BlenderBottle® shaker cups are not intended for use with hot or warm liquids.